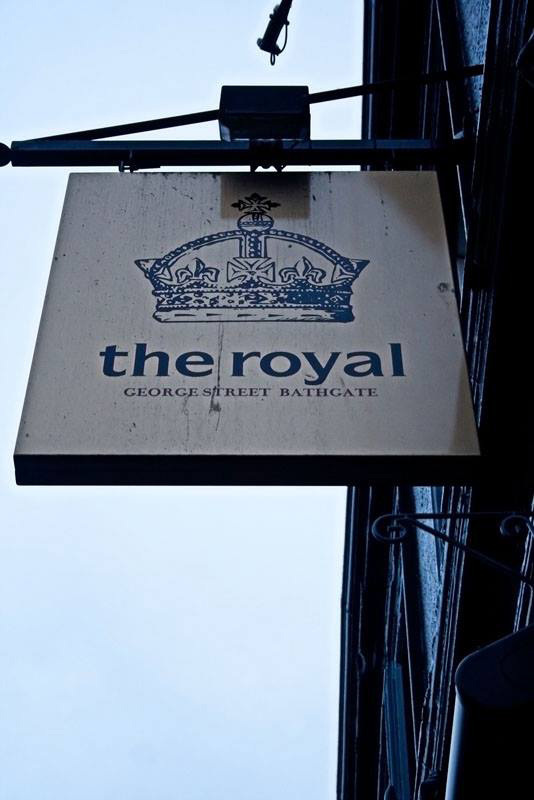 The New Royal Bar, a friendly local pub which offers a quality selection of beers and spirits in a relaxed happy atmosphere. Karaoke on Friday and Saturday, shows all manner of sporting events and houses a much loved pool table. 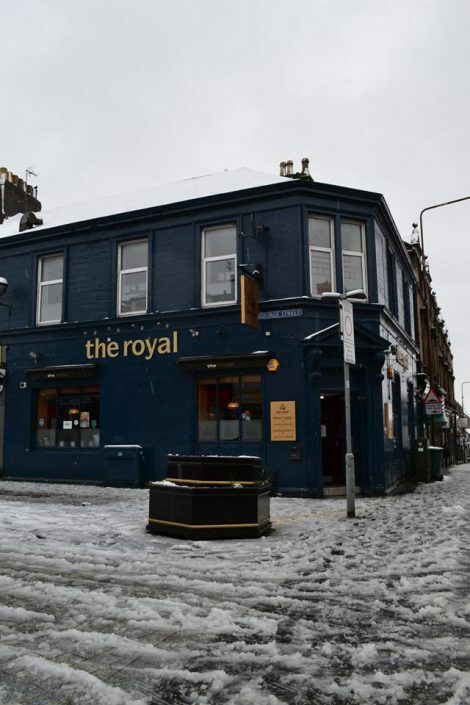 Located on a corner in the bustling, picturesque town of Bathgate. This traditional stone public house is split over two floors with the main, open plan bar on the ground floor and a further bar, function room and kitchen area on the first floor.